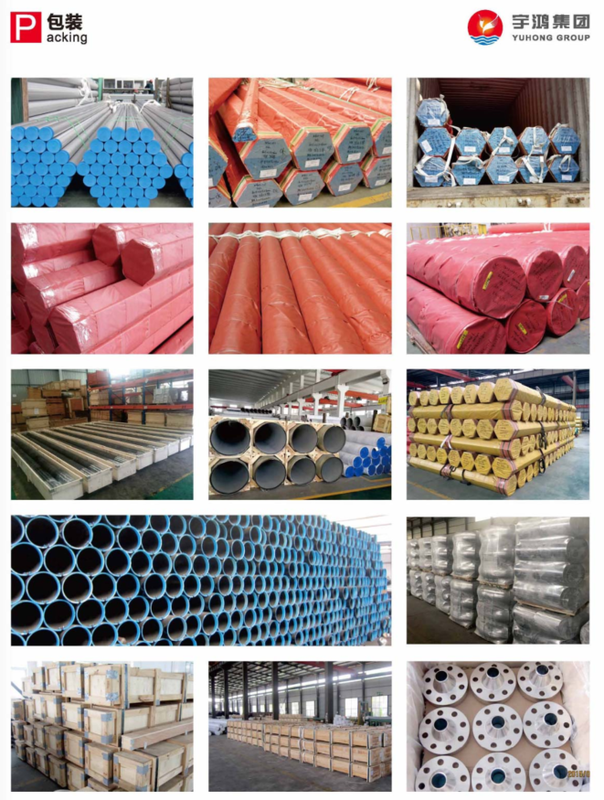 YUHONG controls the entire manufacturing process from raw material to finished products, Inspection points are localed in the manufacturing process to ensure all products meet all requirements. 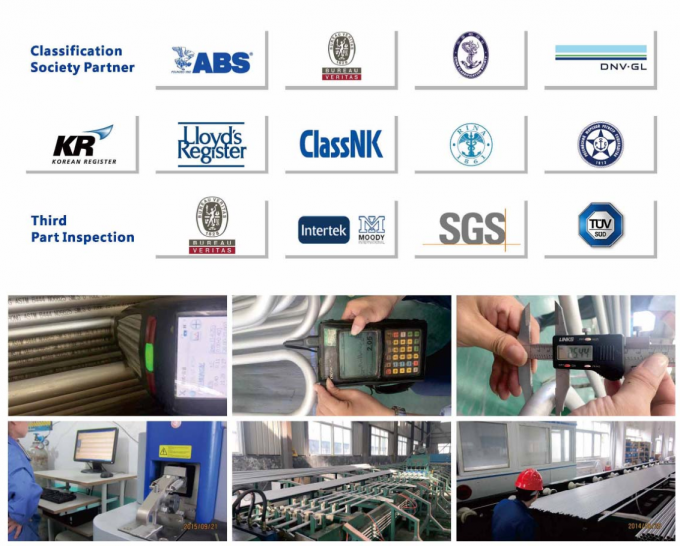 In such quality control system, faults are detected at the earliest possible stage of the production process in order to eliminate the risk of rejection at final inspection. 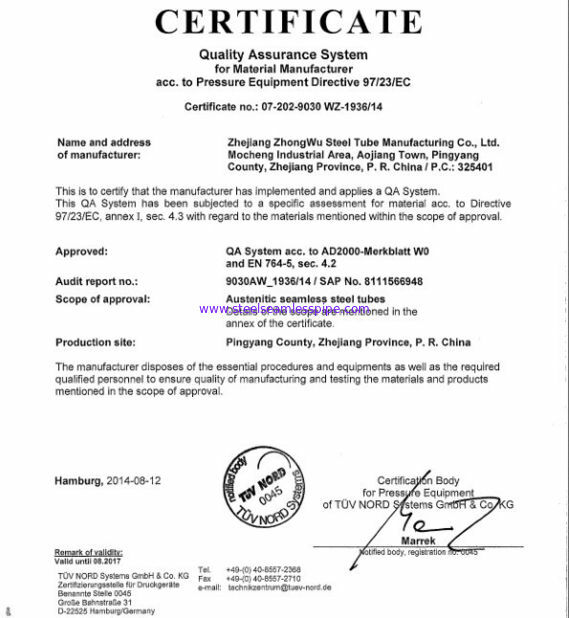 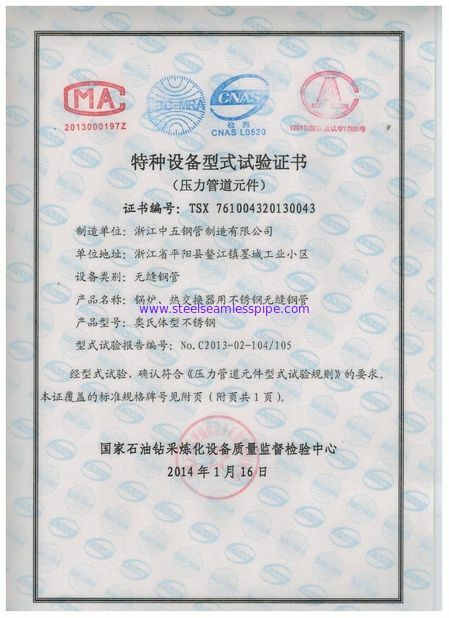 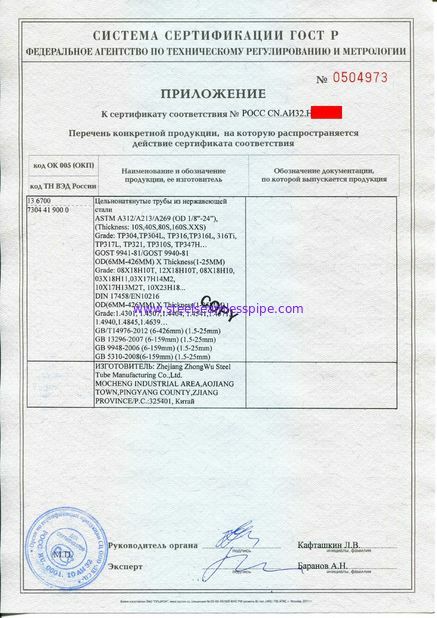 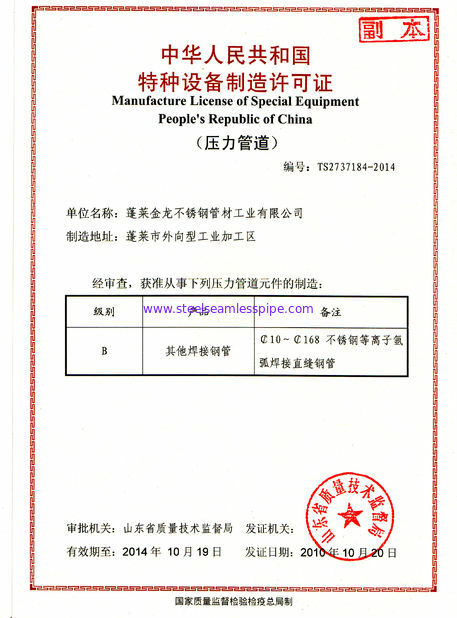 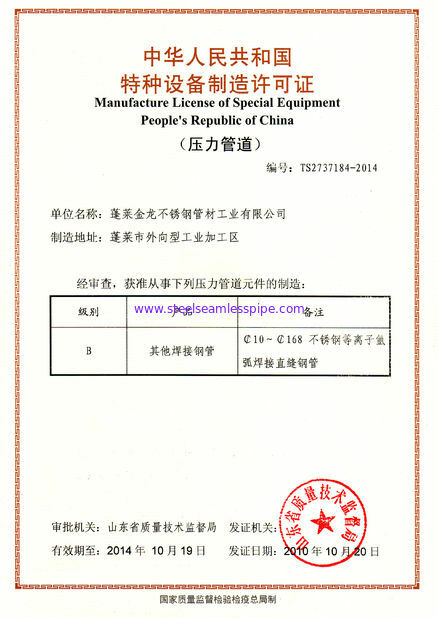 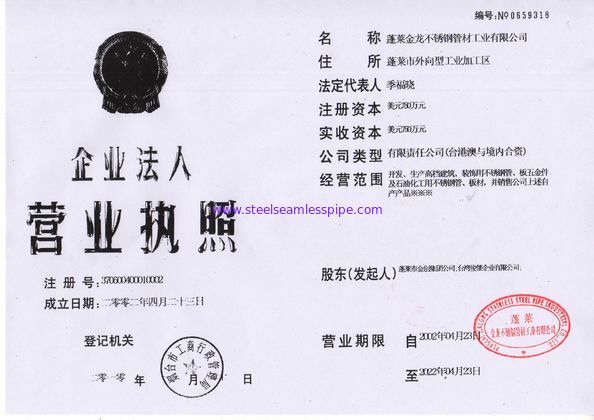 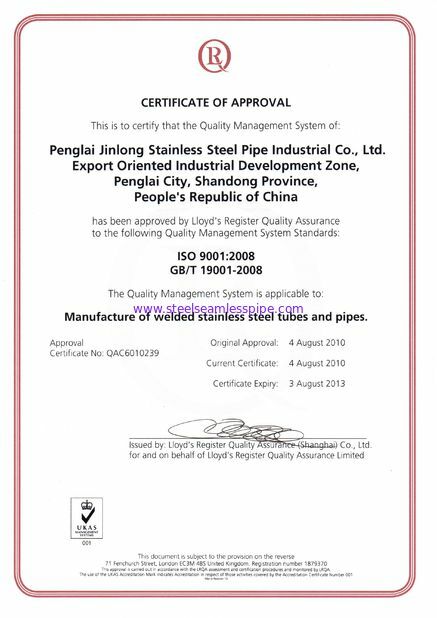 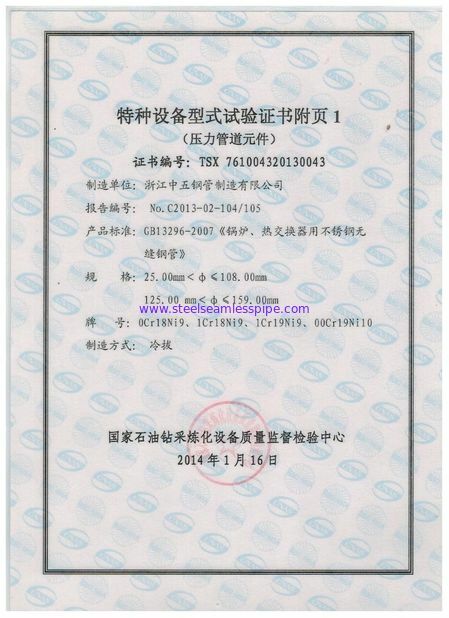 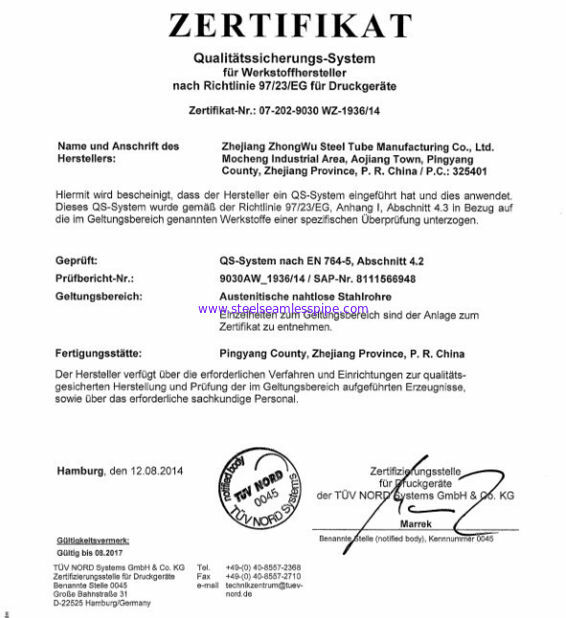 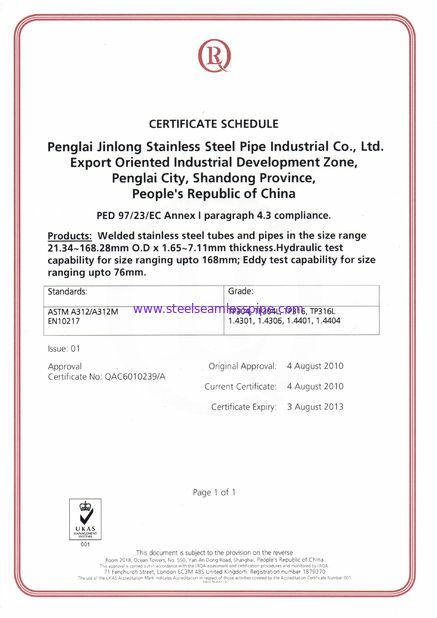 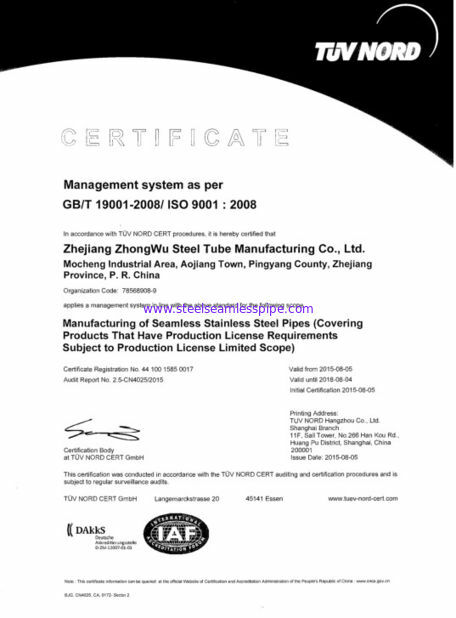 We have made continuous efforts to reduce the problem throughout total quality assurance system including traceability control, YUHONG not only inspect by ourself , also through TPI like BV, SGS, DNV, ABS, MOODY, IBR, so that today the quality of our productsis clearly recognized by our client.